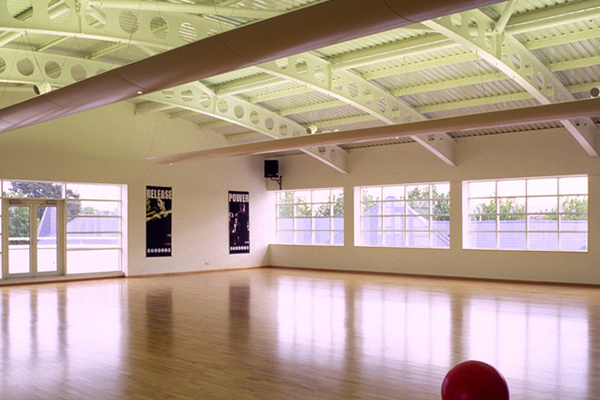 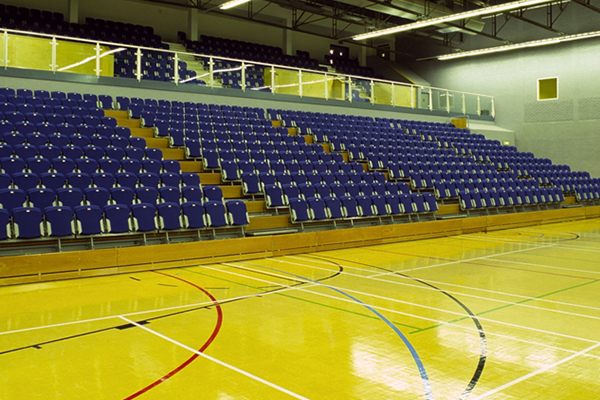 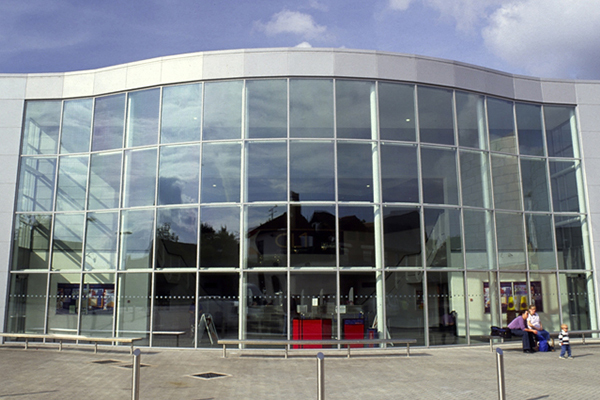 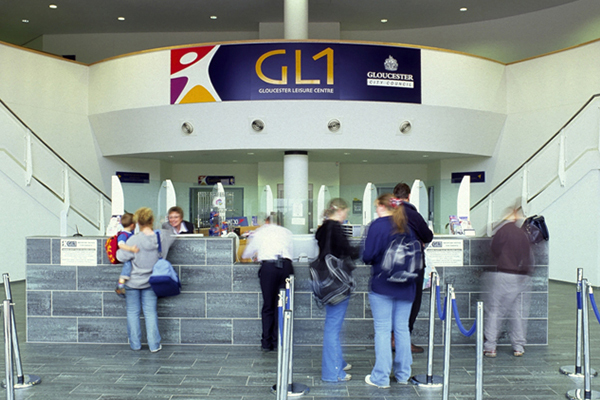 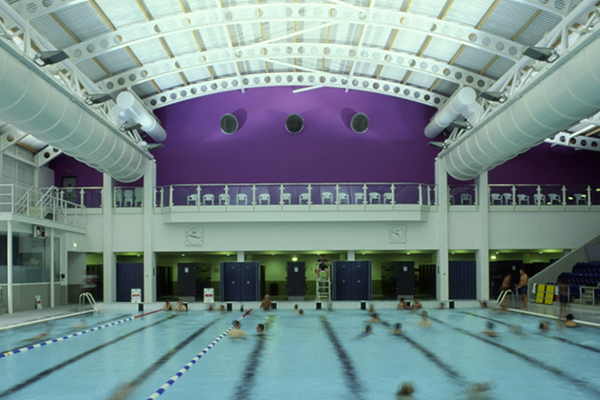 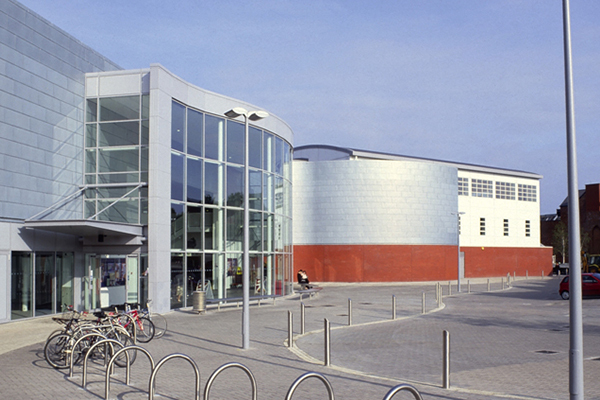 In 2002, J H Lidstone were contracted to re-render, screed, plaster and tile the flagship Gloucester Leisure Centre refurbishment. 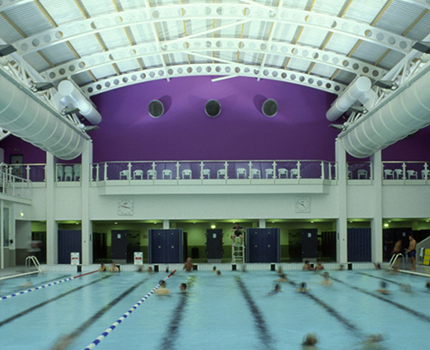 This massive project involved a large number of Lidstone staff working on the refurbishment of three swimming pools, changing rooms, sauna and steam-room facilities, as well as communal areas and a solarium. 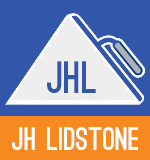 JH Lidstone worked in partnership with local Gloucester based architects, Limbrick Ltd (formerly Steven Limbrick Associates) of Gloucester, who said they were delighted with the quality of work undertaken by Lidstones and were happy to recommend them to others.